An impressive list of keynote speakers due to present at the 2018 National Olive Industry Conference and Trade Exhibition has been announced. The conference will be held in Wagga Wagga, NSW and runs from Thursday 18 October until Saturday 20 October 2018. 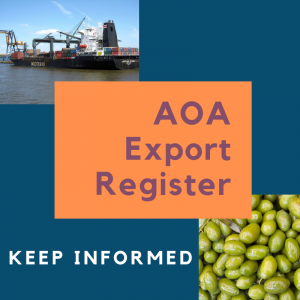 Australian Olive Association (AOA) CEO Greg Seymour said the speakers will offer conference attendees an expansive variety of industry updates and views. 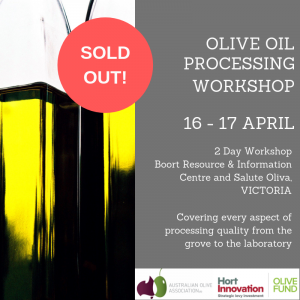 “Highly respected international table olive expert Linda Costa from South Africa has confirmed she will attend, along with Andrew Taylor from New Zealand who will be talking about the highly successful Focus Grove project,” Mr Seymour said. “Dr Dane Thomas will describe the impact of climate change on the Australian olive industry, and Dr Amy Logan will deliver a glimpse into the future of how food may become personalised to individual health and well-being requirements. 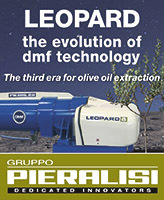 “Professor Catherine Itsiopoulos will also present a talk about the science that underpins the health benefits of EVOO. Mr Seymour said the 2018 conference will also trial splitting the technical program into two concurrent sessions on the Friday morning with one dedicated to EVOO and the other session to table olives. Registrations officially open next month on 16 July via the conference website. A finalised program will also be published on the website next month. 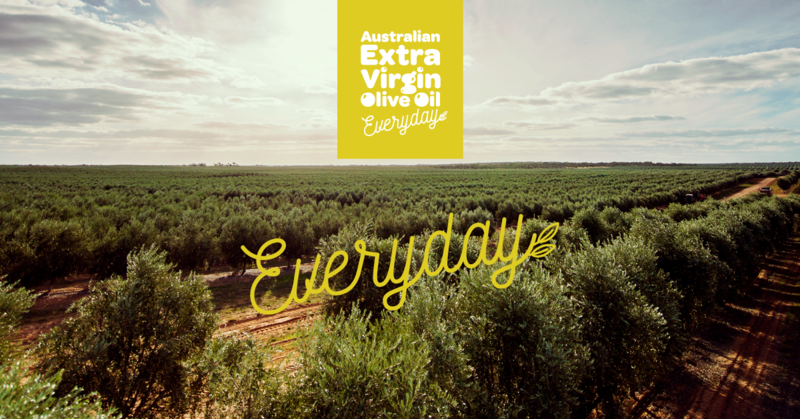 The event also includes a conference dinner on the evening of 18 October and the highlight of the olive industry social calendar, the Australian International Olive Awards Gala Dinner on the Friday evening. The Australian Olive Association will hold its 2018 Annual General Meeting on Wednesday 17 October from 4-6pm, prior to the beginning of the main conference. 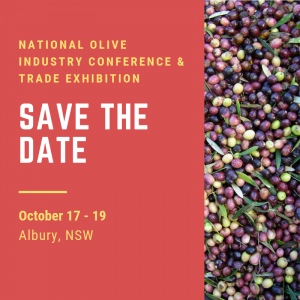 The conference is facilitated through the project National olive industry conference and trade exhibition (OL16010), funded by Hort Innovation using the olive research and development levy and contributions from the Australian Government, with in-kind support from AOA.